Key organisations from across the music business have pledged to tackle the crisis facing grassroots music venues in the UK. The signatories to a Statement of Intent for a Pipeline Investment Fund include the Musicians’ Union, UK Live Music, Concert Promoters Association, National Arena Association, Entertainment Agents Association, Music Managers Forum and Music Industries Association. A total of 15 organisations, representing thousands of individuals and organisations, have signed the Statement of Intent which was launched by Music Venue Trust at Venues Day in October 2018. The current aims of the Pipeline Investment Fund include funding infrastructure, sound and lights in grassroots venues; placing venues into protected ownership byacquiring freeholds; creating training and apprenticeship schemes; and offeringcentralised legal, planning and licensing advice. With the Statement of Intent now signed, the signatories will begin working together in early 2019 to identify funding solutions. 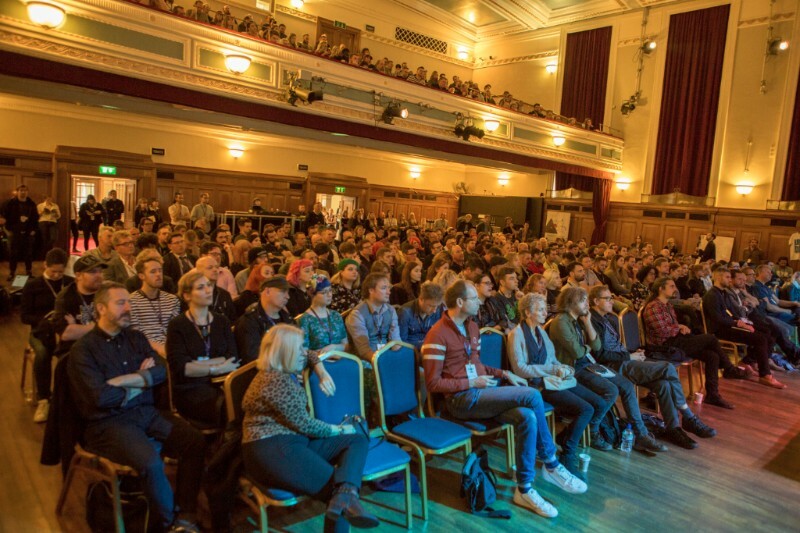 Music Venue Trust is delighted to share the news that it will return to Islington Assembly Hall, London for the 2019 edition of Venues Day on Wednesday 9 October. Building on the success of the 2018 national networking event, we will use more spaces in the complex to increase networking opportunities and ensure that delegates can attend the sessions they will most benefit from. Further information will be available in the spring so put this date in your diary now. HMUK presents The Forgotten Pistolero – Are you looking after yourself? A special thank you to REVL8 for their hard work which provides us with our website, YouTube channel and films. We want your Grassroots Music Venue to join with Love Music Hate Racism and Music Venue Trust on a positive campaign aimed at tackling division by bringing people together through the power of music. Love Music Hate Racism and Music Venue Trust believe music is the perfect antidote to hatred and division; by working collectively it is possible to motivate a wide audience to both make a stand against racism and support their local venue. Grassroots Music Venues are the life blood of the music industry, they play a crucial role in nurturing and giving a platform to up-and-coming artists from across the UK. These venues act as community hubs that can bring people from diverse backgrounds together out of a shared interest in music. By standing together, we can send the strongest possible message that racism isn't acceptable to us or our communities. 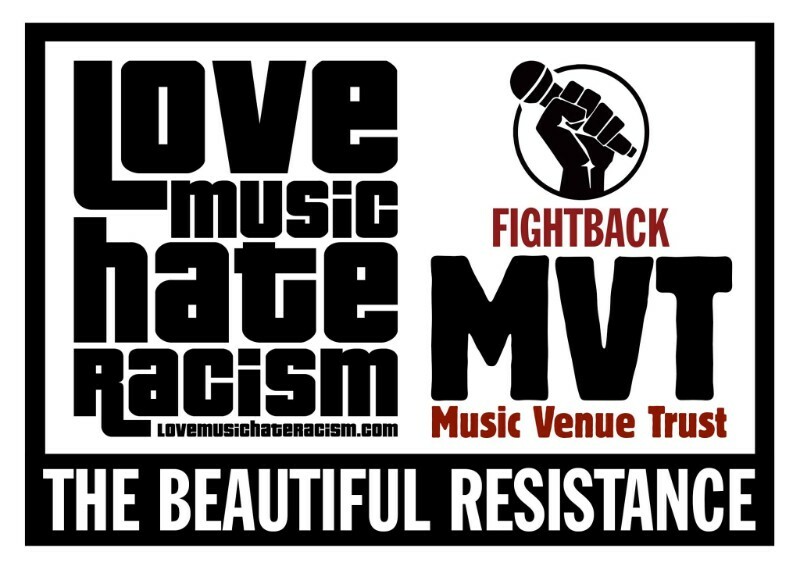 We want as many venues as possible to get on board to support the Love Music Hate Racism ‘Beautiful Resistance’ fortnight between the dates of 8– 22 March 2019. All we need you to do right now is click the button here.